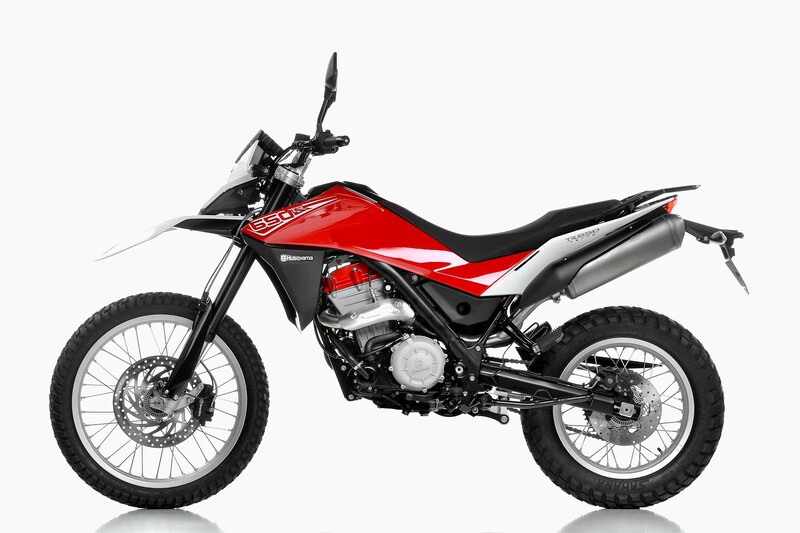 The most obvious difference are of course the wheelsets, which for the Terra means a 21″ spoked-wheel up front, and an 18″ spoked-wheel on the back (17″ for the models with ABS). 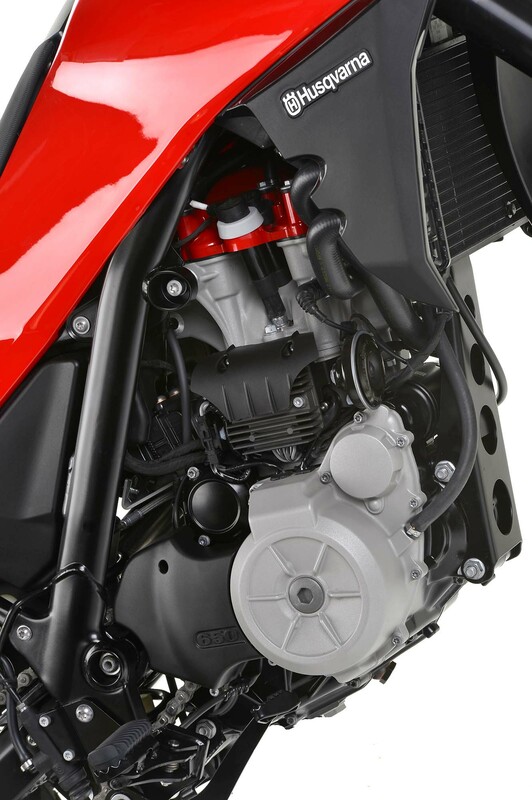 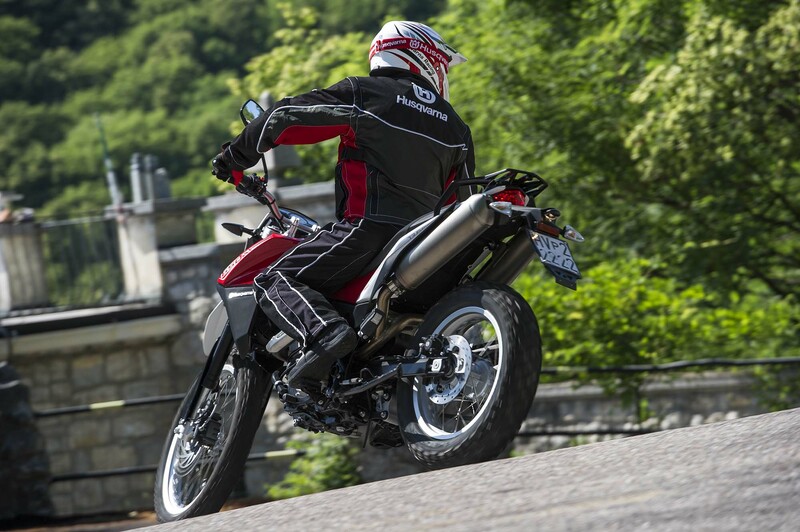 Other changes include knobbier tires, a slightly lower seat height (up to 0.6″), a slightly longer wheelbase, and of course the 6.5 lbs dry weight loss (4 lbs less when wet). 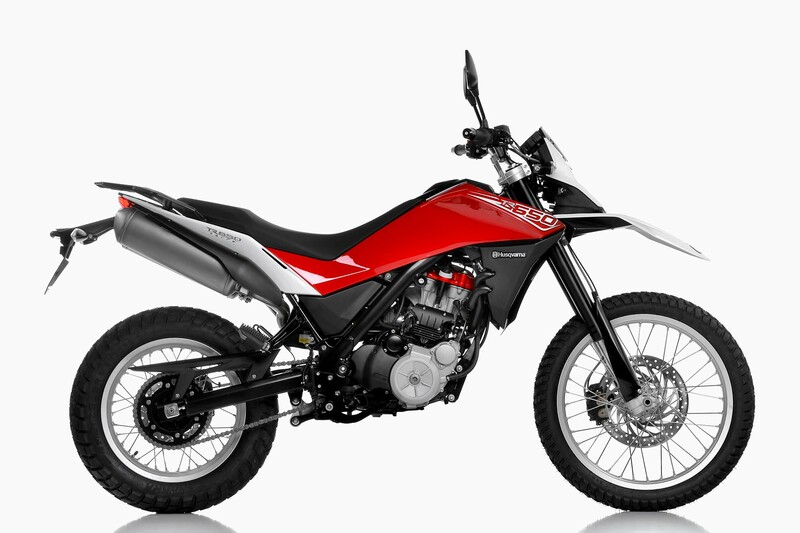 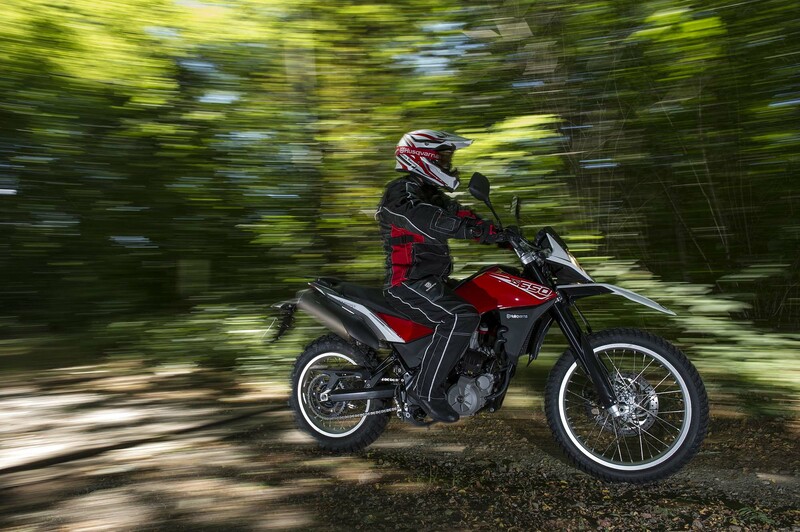 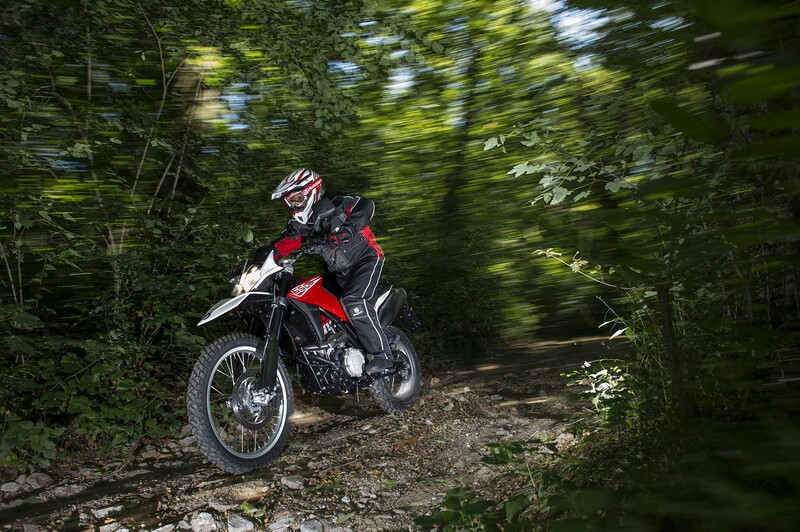 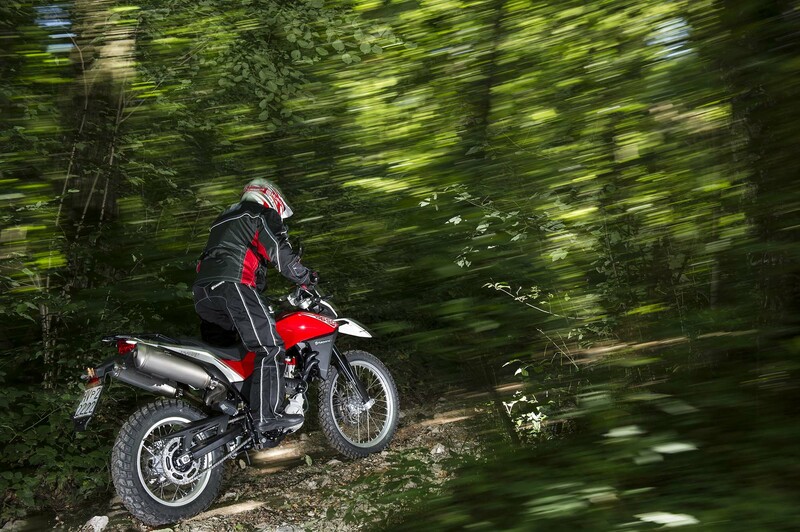 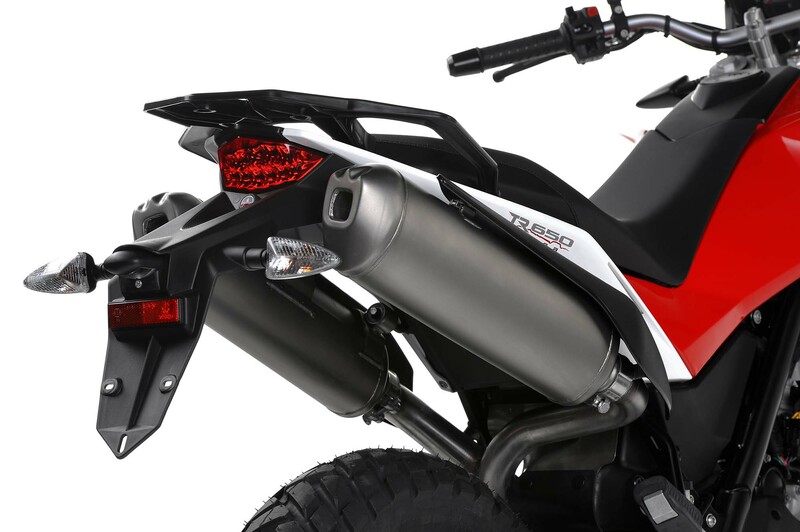 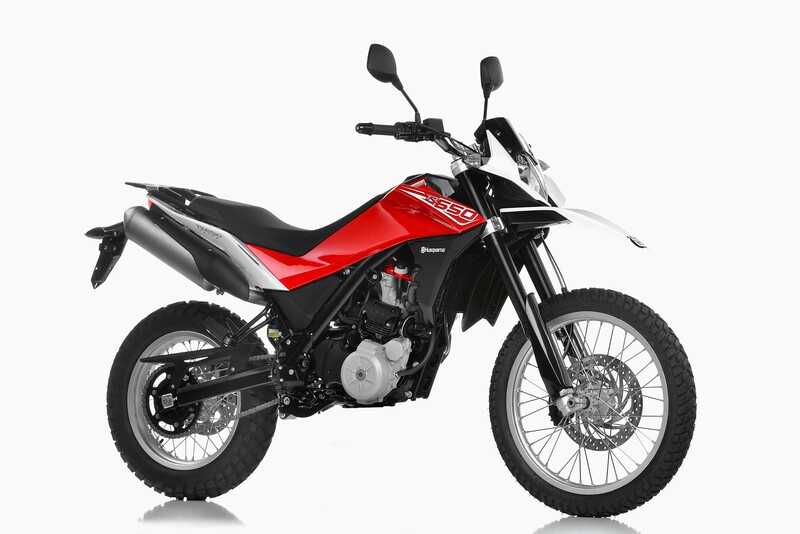 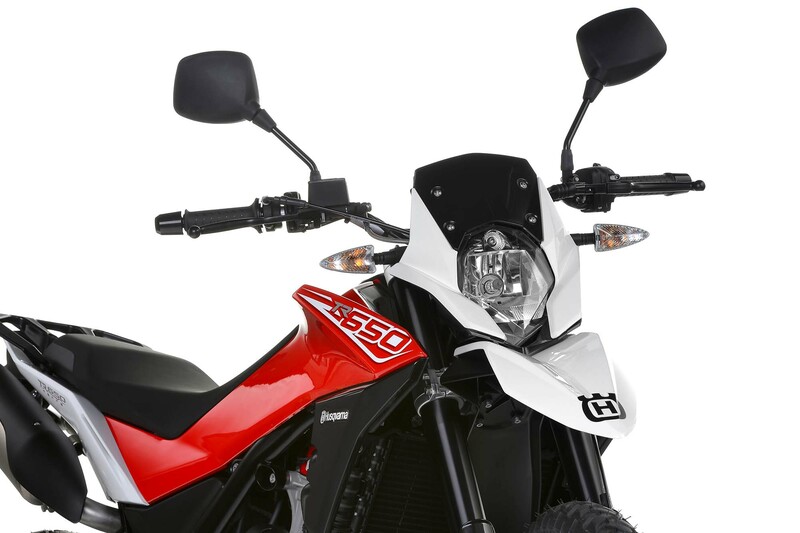 A big enduro bike that draws from the BMW G650GS Sertão, it is hard to see how Husqvarna hopes to differentiate the Terra from the Strada, let alone its BMW sibling. 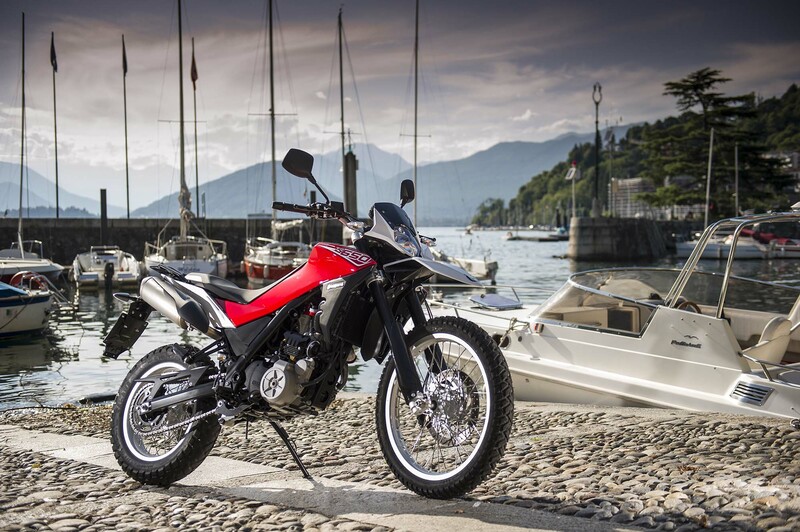 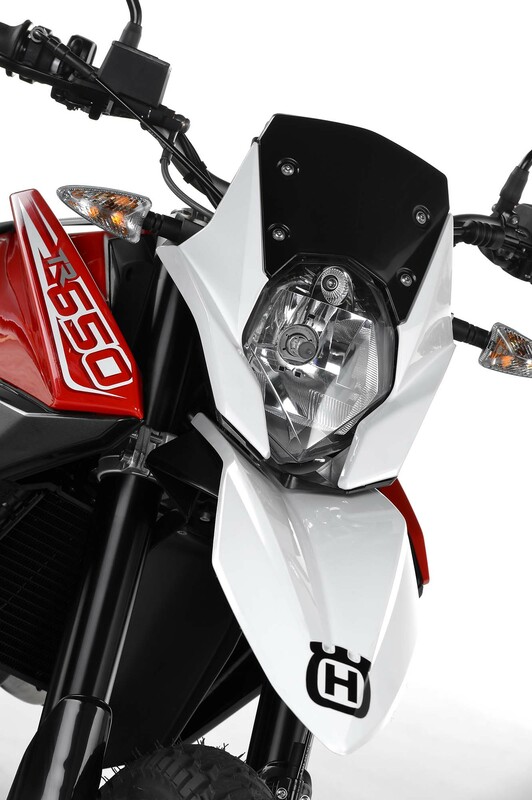 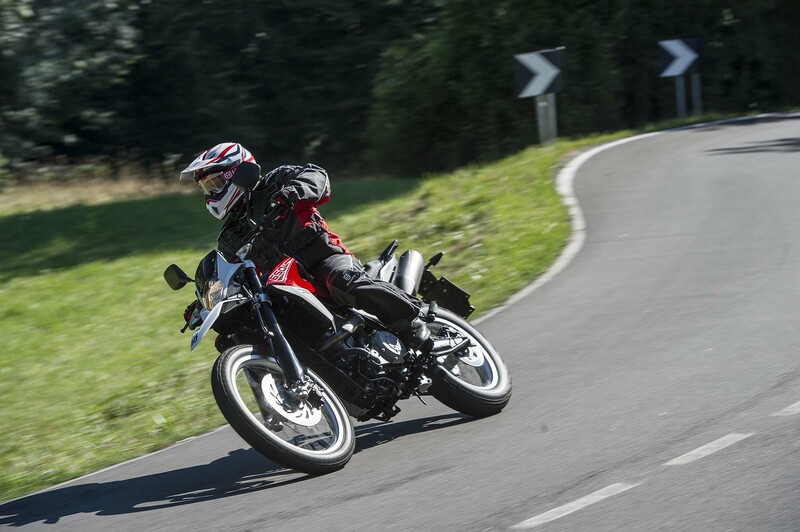 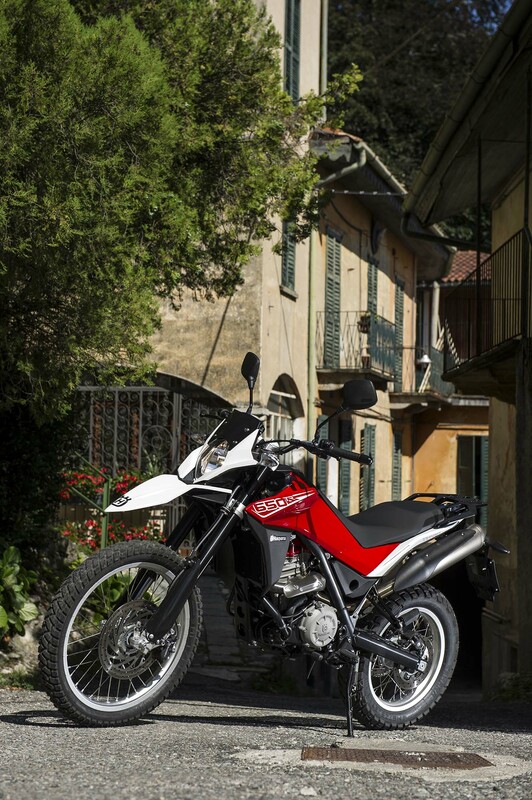 If the Strada closely infringes on the territory of the Husqvarna Nuda 900, then it surprises us to see that Husqvarna’s third “street” model stays rooted even closer to home. 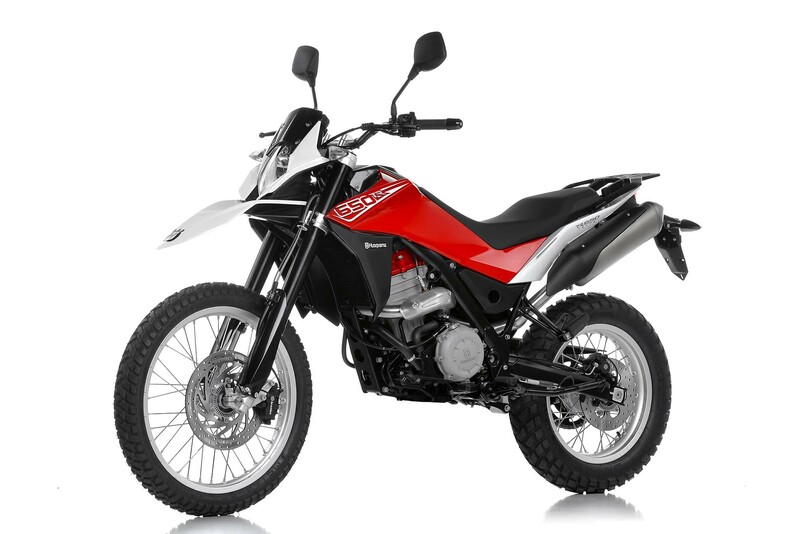 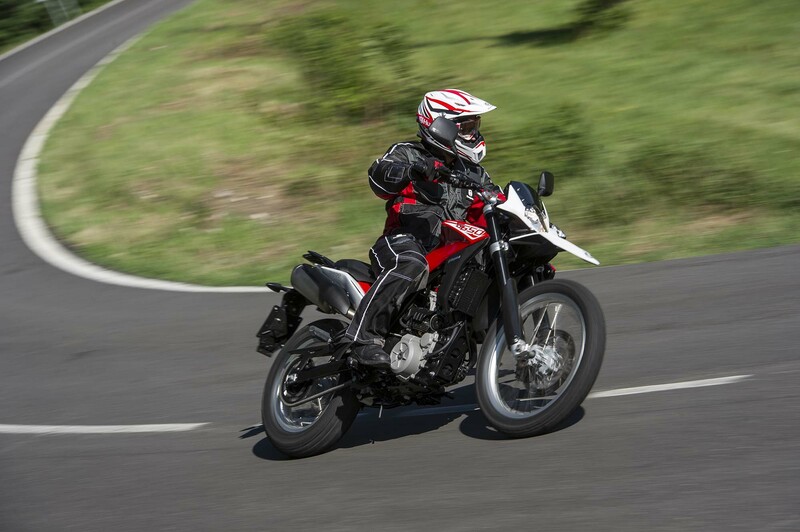 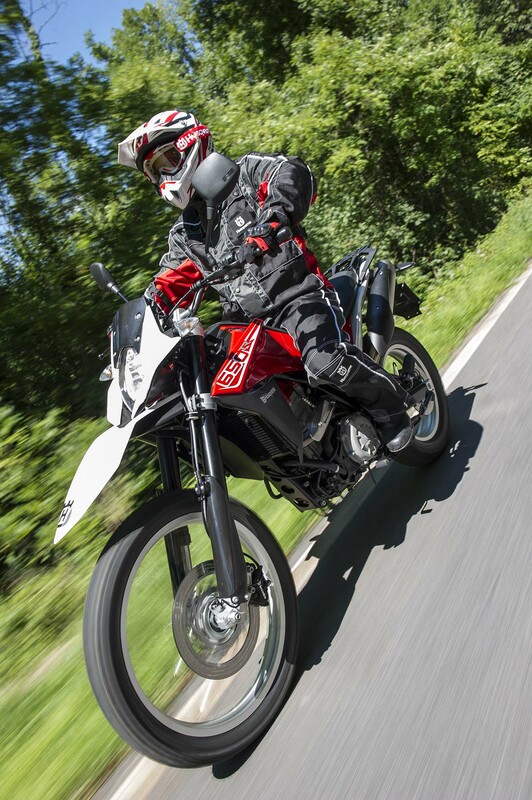 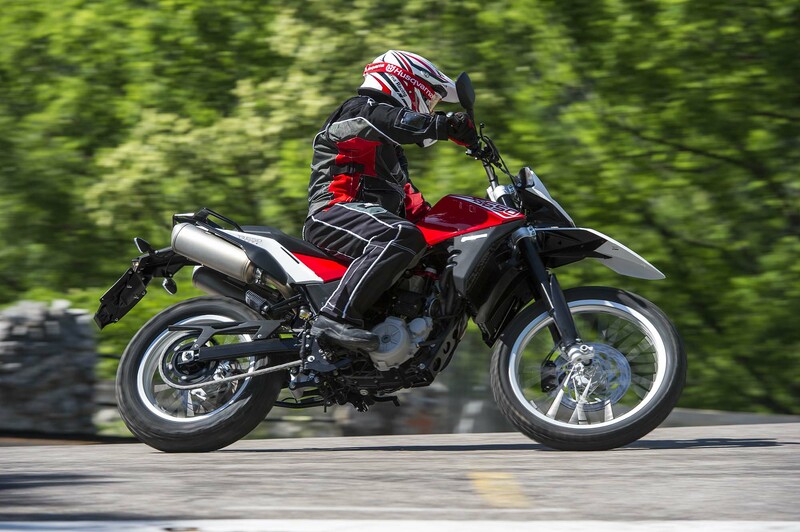 Granted, Husqvanra intends for the Strada and Terra to be two sides of the same coin, with each appealing to slightly different riders, but when you look at the direction of where Husqvarna is currently headed, it is troubling to see what BMW has done with the brand. 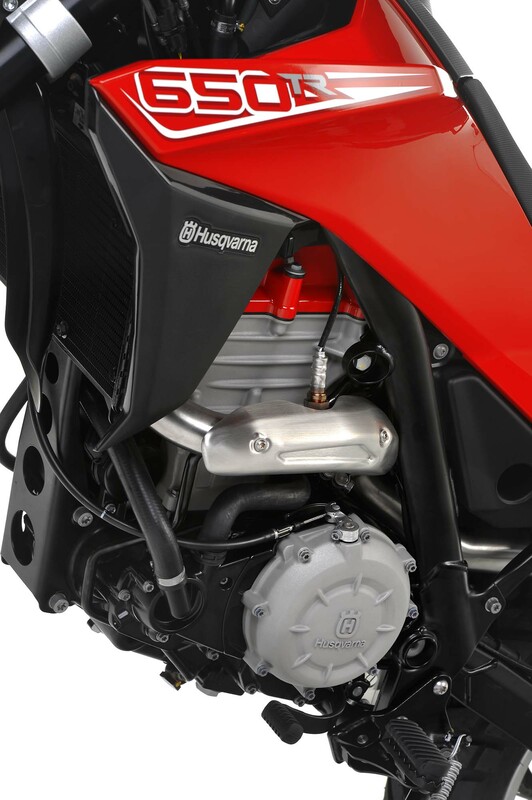 Hopefully with this mid-season announcement, Husqvarna has something special waiting for us at EICMA and Intermot. 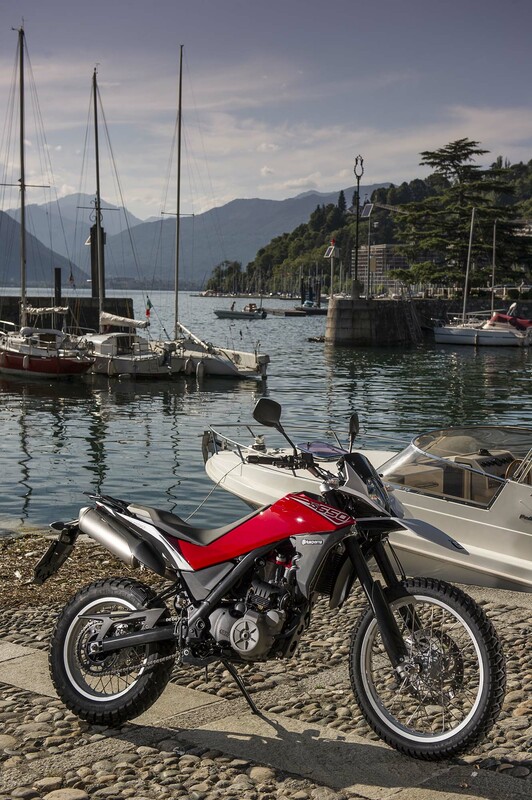 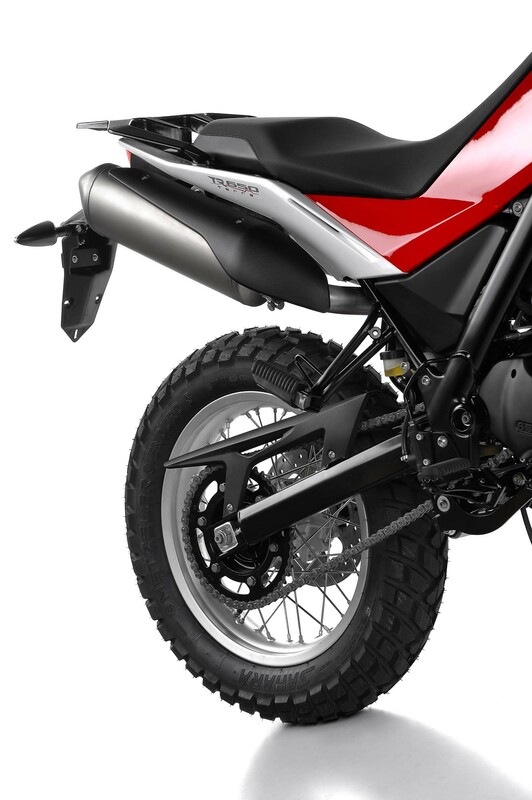 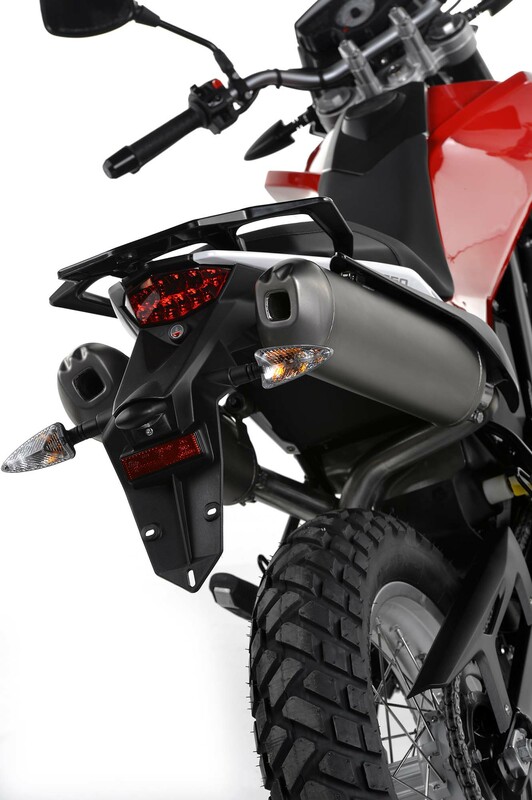 There is a strong chance that either/both the Husqvarna Moab and Husqvarna Baja concepts will become production models, and if we can let our imagination run wild for a moment, a Husqvarna’d BMW S1000RR might be REALLY interesting…assuming BMW gives the Italian designers a little breathing space.